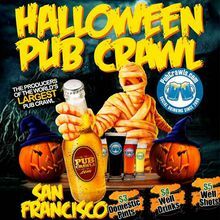 Put on your coolest, scariest or sexiest costume and head out to Union Street and the Marina District for this massive Halloween Pub Crawl. 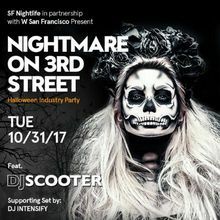 Join us on TUESDAY, Halloween night as we enjoy music, dancing and cocktails at San Francisco's newest upscale ultra-lounge. 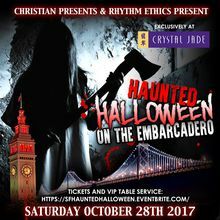 San Francisco's #1 Halloween Party! FOUR Separate Rooms, Ten DJs, Dancers, Drummers and MUCH more! Absolutely an AMAZING Line Up! 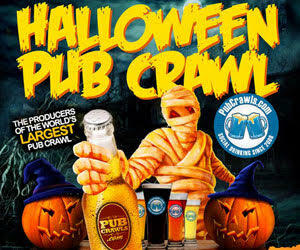 a MEGA, Must attend Halloween Event on Union Square! EVERY YEAR: SF's Absolute BEST & BIGGEST! EVERY YEAR: San Francisco's absolute best & biggest! 3 separate dance floors w/ 6 world renowned DJs, dancers, drummers and much much more. AMAZING line up! Join us at the Magnificent 'W HOTEL'. 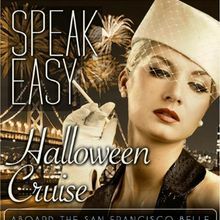 New York has New Year's, New Orleans has Mardi Gras And San Francisco Has Halloween! 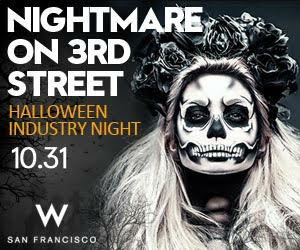 The Freaks wait all year to come out and haunt the Streets of San Francisco. Over 20,000 Square Feet Of Party Space. State Of The Art Lighting. Insane Sound System. 4 Distinct Sections. An Outdoor Area. 2 Lofts. 6 DJs! 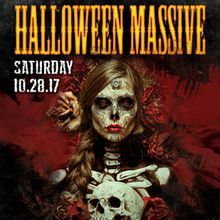 Halloween in San Francisco is at it's best within the massive haunted castle setting of the legendary Armory for Phantasm. 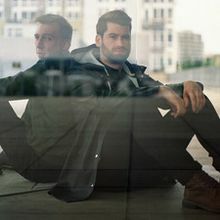 'The Hall of Mirrors' with Hot Since 82 & Stanton Warriors. 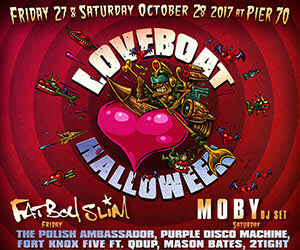 2017 will be the final year at Pier 70, and to celebrate the momentous decade, superstar producers Fatboy Slim and Moby (DJ Set) headline LoveBoat Halloween! 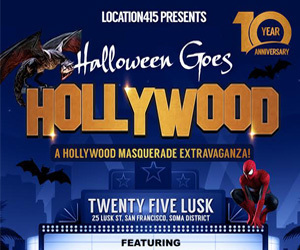 For one epic evening San Francisco's most unique venue, Twenty Five Lusk will be transformed into a Hollywood set, with lights and cameras and the air of magic only possible in the movies. 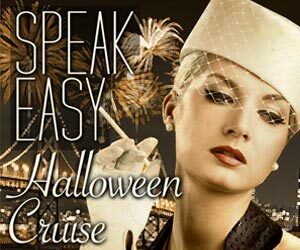 This breathtaking venue provides the ultimate enchanting Halloween party setting and The Halloween Ball boasts an incredible Spooky production with eerie decor & creatures. 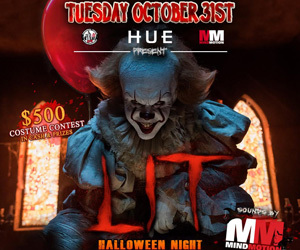 Experience 10,000 square ft. of pure Bliss with 99.7 DJ Midnight & the DMP Takeover! Capacity Guaranteed! Get your FREE ticket or purchase a GA ticket to ensure admission. 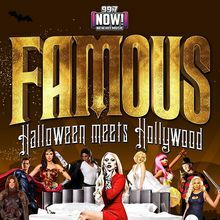 Celebrate Halloween with some of the Bay Area's best in Entertainment featuring a $1500 Costume Contest! 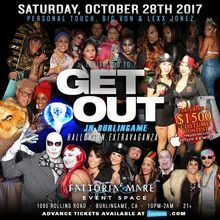 Don't miss the Peninsulas BIGGEST and SEXIEST Halloween Weekend Extravaganza at Fattoria e Mare Event Space, Restaurant & Lounge in Burlingame! 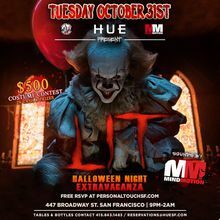 LIT Halloween Night Extravaganza at San Francisco's newest hidden gem, luxurious, and modern night club...HUE Lounge & Nightclub! 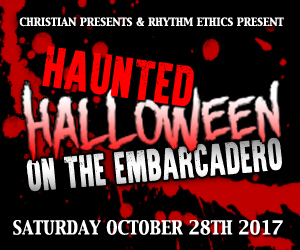 Featuring 2 Spooktacular Rooms of Music and Decor w/ an All-Star DJ Lineup plus a $500 Costume Contest in Cash & Prizes! A capacity turnout is expected! 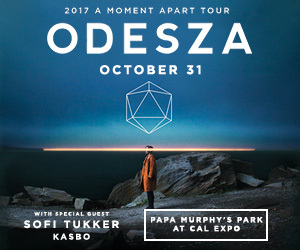 2017 A Moment Apart Tour. The Rocky Horror Picture Show screened for more than 20 years before The UC Theatre recently reopened as a music venue. 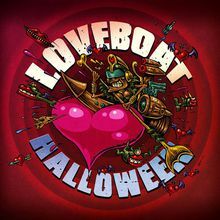 Relive this cult classic before it is reborn!